Inspired by his son’s love for gaming, Indian billionaire Tej Kohli has made a substantial investment into European esports. With the allocated €50 million, Mr. Kohli has quickly transformed himself into one of the largest backers of the industry. According to Mr. Kohli, Europe has still a lot to benefit from developing its scene and community, and possibly draw fresh investment opportunities from around the world. This is why he decided to use Rewired, a venture fund investing in promising start-ups related to artificial intelligence (AI) and robotics to create Rewired GG, the esports-focused offshoot that will spearhead the development of the continent’s competitive video gaming industry. Mr. Kohli will seek to establish a “a world-class eSports team, as well as develop individual players, games and commercial opportunities”. However, Mr. Kohli is not undertaking this on his own, with respected media & company Esports Insider ‘s Managing Director and co-founder, Sam Cooke, joining as an advisor in Rewired GG, in order to help navigate the efforts of the entity. Mr. Kohli spoke highly of esports, saying that the segment had “huge potential” and it could equally rival mainstream sports “in terms of cultural impact and viewing figures”. 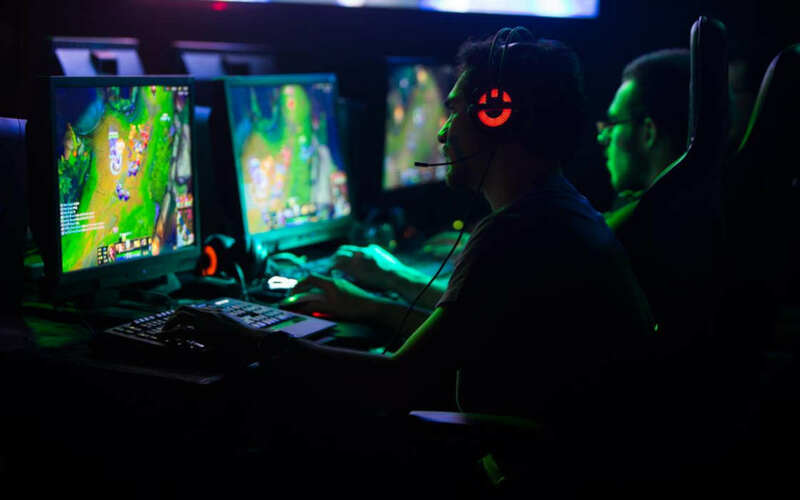 The claims that esports have immense growth potential have been backed by the likes of Goldman Sachs, an investment bank, and PricewaterhouseCoopers (PwC), a professional services firm. PwC recently published its Sports Survey 2018, in which it put esports as the segment that would expand the most in the following years. Mr. Kohli shared that he was convinced in the potential of the industry as he had seen it “first-hand” by observing young people, following his son’s own passion for gaming. He noted that youth engaged in the segment have the determination to succeed as professional players and teams. I believe that with the right mentoring and investment, Europe will soon play host to the best players, teams and commercial opportunities in global esports. Mr. Kohli continued by describing esports as “the most disruptive innovation in the world of sport,” which he is right to note. His intentions, he said, were to help the scene develop in Europe so that the continent may become a strong center for international teams and professional players. Meanwhile, North American has seen a series of important partnerships between notable investors and esports outlets. 100 Thieves added rapper Drake as their new co-owner and the legend of basketball, Michael Jordan, invested in aXiomtic Gaming, the parent company of the EU esports powerhouse Team Liquid. London-based philanthropist and tech billionaire Tej Kohlio has launched a €50-million investment fund for esports, driven by his son's passion for gaming.